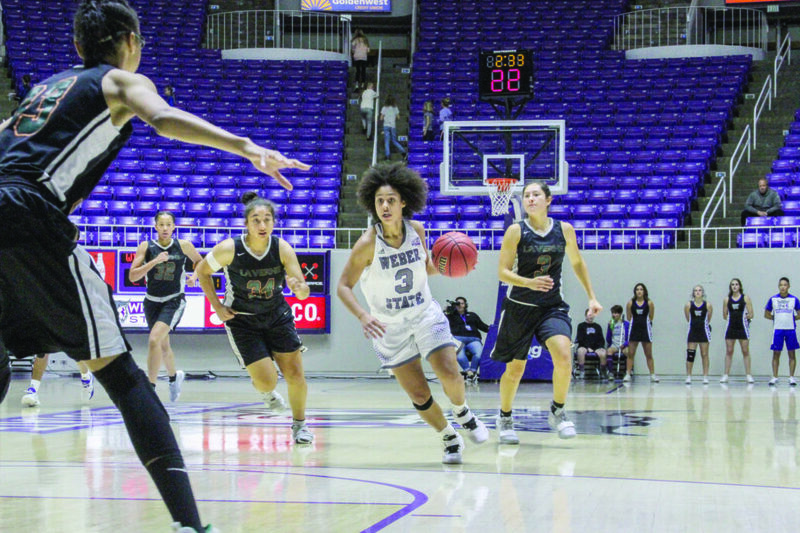 The Weber State University women’s basketball team ended the non-conference season and began conference play while the rest of the student body was enjoying the winter break. Unfortunately for the Wildcat women, they have dropped their last seven games, including the six played during the break. WSU took an early lead in the first quarter but was unable to keep up with the Utes the rest of the game falling 77–56. Seniors Jaiamoni Welch-Coleman, who had 21 points, and Emily Drake, with 20 points, led the Wildcats in points. Up next for the Wildcats was the Utah Valley Wolverines, on Dec. 18 in Orem. The Wildcats again started off strong with a 21–13 lead after the first quarter, but UVU was able to answer back in the second taking a 28–26 lead over the Wildcats into halftime. WSU was able to grab a two point lead heading into the fourth and final quarter. Unfortunately for the ’Cats UVU pulled away in the final five minutes knocking WSU to 3–6 overall after a 65–59 loss. Welch-Coleman led the Wildcats again with 17 points. WSU returned home to take on the UC Riverside Highlanders who jumped out to a 26–6 lead at the end of the first and never looked back taking down the ’Cats 71–39 in WSU final non-conference game of the season. The Eastern Washington Eagles came in to tip-off the conference season against the Wildcats Saturday, Dec. 29 at the Dee Events Center. After a big third quarter WSU took a 10 point lead into the fourth quarter. The Eagles held the Wildcats to just four points in the fourth quarter and took a 64–58 win from the Wildcats at home. The Wildcats ended 2018 on New Years Eve when the Idaho Vandals handed WSU their sixth consecutive loss 79–74. Despite the 28 points from Welch-Coleman and 35 points in the fourth quarter, WSU was unable to overcome the deficit they faced. 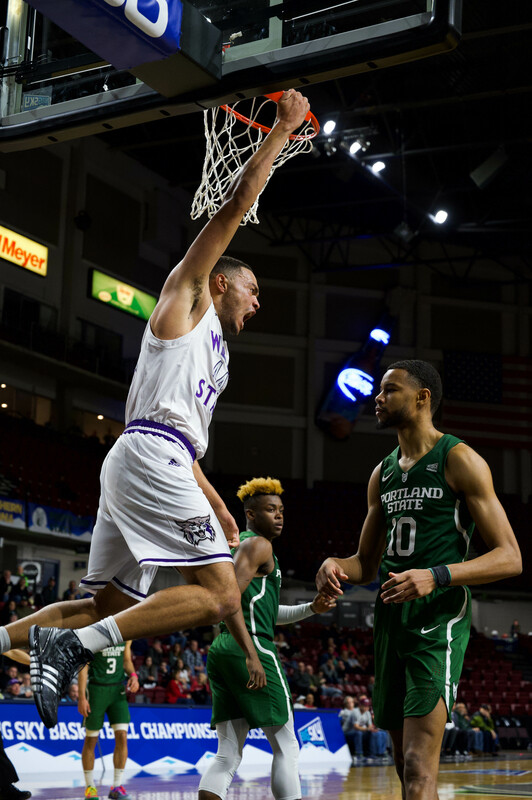 Weber State began 2019 on the road against the Northern Arizona Lumberjacks in Flagstaff, Arizona Dec. 27 night. WSU was able to hang with the Lumberjacks throughout the game matching scores in the third and fourth quarter. Unfortunately WSU wasn’t able to build on the lead the Lumberjacks built in the first and second quarters falling 74–64. The Wildcats fell to 3-10 overall and 0-3 in Big Sky play. 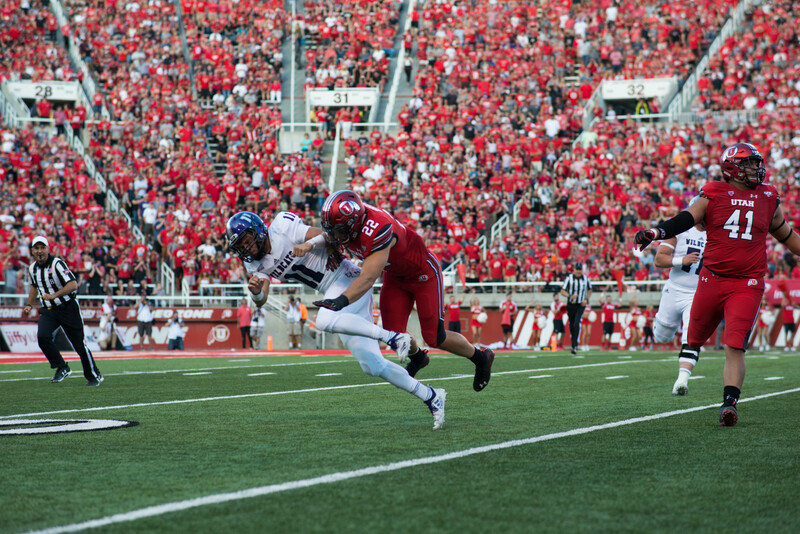 Weber State will return home Jan. 10 to take on the Idaho State Bengals.